We are an ecosystem always bustling with new ideas, projects and events. There is always something happening on our campus. Discover what’s new with us. Participate and be part of history in the making. 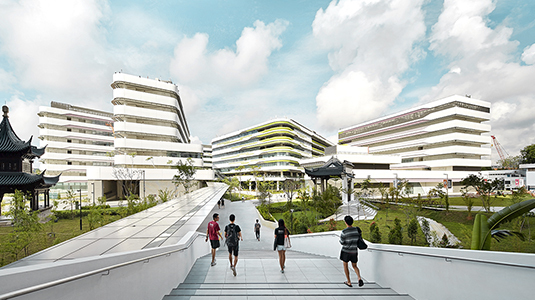 Obtain an update on SUTD through our newsletter (Fusion), brochures and other printed materials.